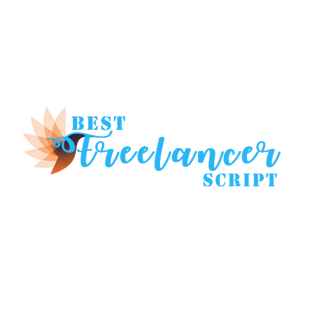 You can buy the “Flance” website where you will provide the opportunity to the Employers to the get their work done by some creative person all over the world. 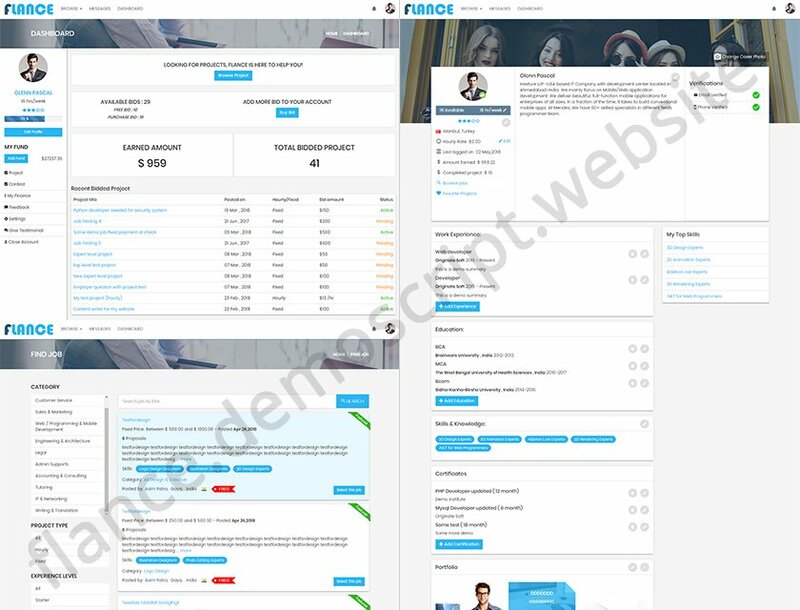 “Flance” is a Freelancer Clone Script Website which you can buy and modify it according to your wish. Select any templates to make the website look beautiful. Get personalized inbox, a dashboard for your own use.